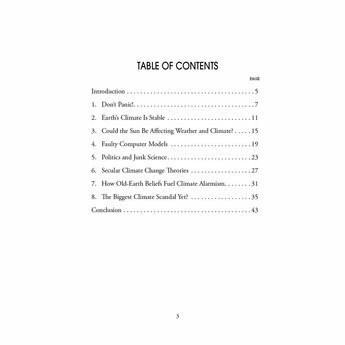 Climate change is a hot topic. 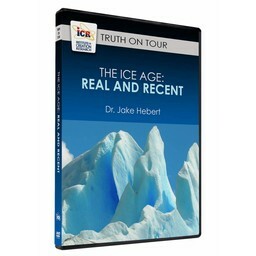 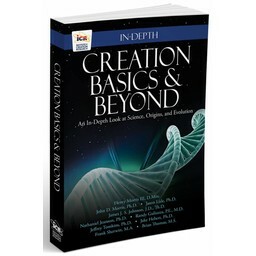 Dr. Jake Hebert dives into the confusing world of climate change science and brings much-needed clarity from a scientific and biblical perspective. 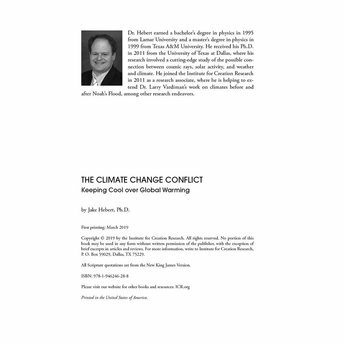 Climate change is a hot topic. 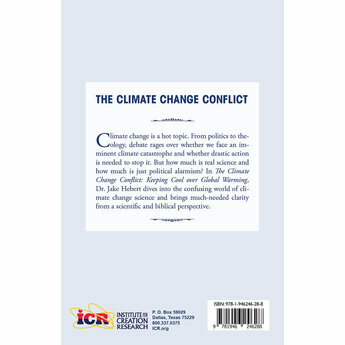 From politics to theology, debate rages over whether we face an imminent climate catastrophe and whether drastic action is needed to stop it. 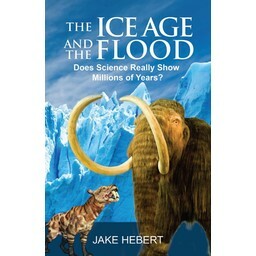 But how much is real science and how much is just political alarmism? 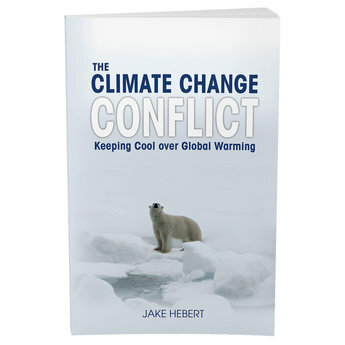 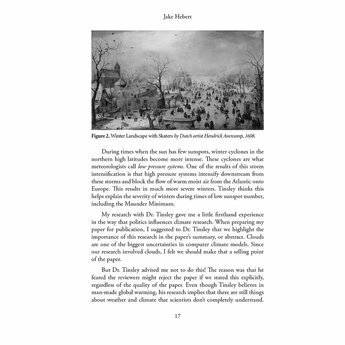 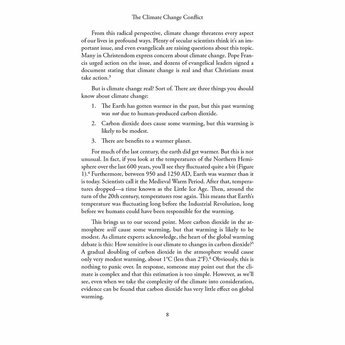 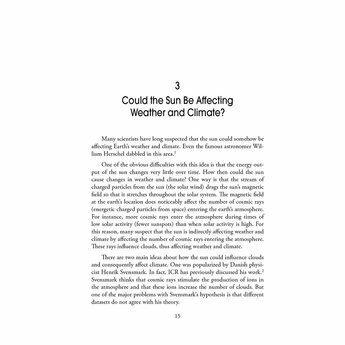 In The Climate Change Conflict: Keeping Cool over Global Warming, Dr. Jake Hebert dives into the confusing world of climate change science and brings much-needed clarity from a scientific an biblical perspective.